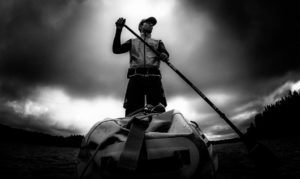 Lockrack Europe is proud to be sponsoring Kjetill Mobissen Moberg, a Norwegian SUP-enthusiast. Kjetill Mobissen Moberg is constantly looking for new expeditions a little out of the ordinary. Mobissen`s next expedition on his SUP-Board begins in May 2018 and includes Norway`s 20 longest fjords, some of which are known as the most beautiful fjords in the world. The trip will take about 4 months and is challenging for both the equipment and the human body. We are happy to support this big adventure and excited about our participation. Read more about Kjetill Mobissen Moberg and his expedition on his Homepage: http://www.mobissen.com/.